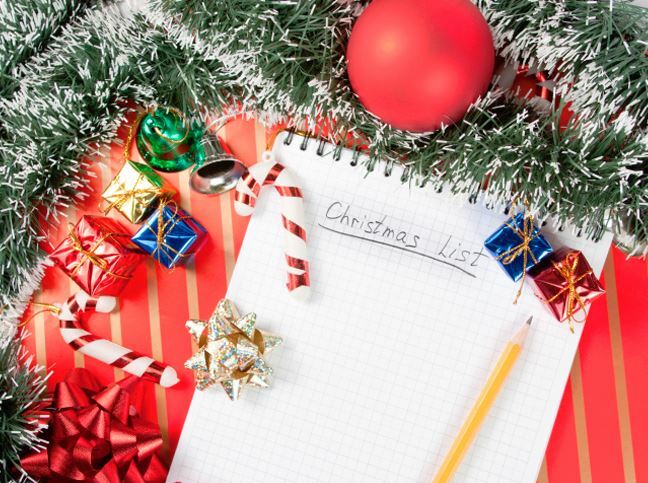 The pressure to find that someone special the perfect gift for the holidays can seem daunting. As we continue our series of Holiday golf gift guides, we switch the focus to the female golfers out there. We’ve curated the top 3 Holiday golf gifts for her here, easing the burden of shopping. Fashion is an important element for many golfers, speaking to the old adage “Look good, feel good, play good.” Golf skorts are a stylish and functional option for females to wear on the course. They come in a variety of colors and patterns that fit into any wardrobe. Skorts are also made with moisture-wicking material that stretches and moves with the golf swing, giving her added comfort. Golftini is a great example of a brand with pieces that cater to both the traditional and fashion-forward styles. 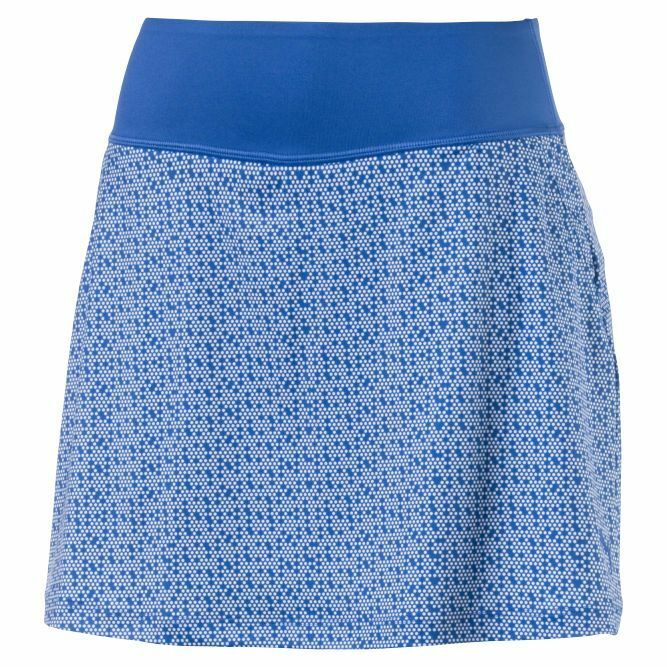 Models like the Puma PWRShape Polkadot Knit skort, pictured above, combine the traditional and fashionable elements into one good looking apparel piece. 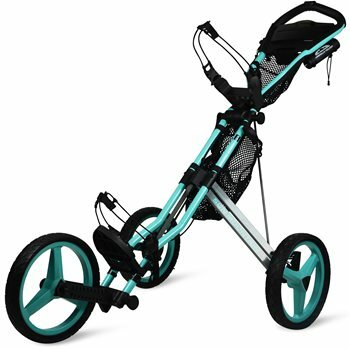 For ladies that enjoy walking their rounds of golf, consider gifting a pull cart. Options, like this Sun Mountain Speed Cart GX 2019, make walking a breeze thanks to their stability, storage, and ability to collapse into compact sizes. The Speed Cart GX 2019 comes in a variety of colors, has multiple mesh pockets to hold belongings, and allows room to further expand accessories. The 3 large wheels provide traction and stability on any terrain on the course. Plus it folds down in just 2 easy steps. Every golfer likes to get new golf shoes. They’re an essential piece of equipment that can make or break a round of golf. With plenty of options to choose from, it’s important that you find a pair that fits the person you are buying for. Spiked shoes offer more stability and traction, ideal for the hard-swinging golfer or in slippery conditions (think morning or rainy rounds). Spikeless shoes have become increasingly popular due to their versatility and comfort. Golfers can (and often do) wear them on or off the course. A popular example of a spikeless golf shoe is the Nike Roshe G golf shoe (pictured above). Inspired by the Nike running shoe of the same name, the Roshe G provides traction where she needs it and all-day comfort. There you have it, our top 3 Holiday golf gifts for women. For more ideas, check out this article. 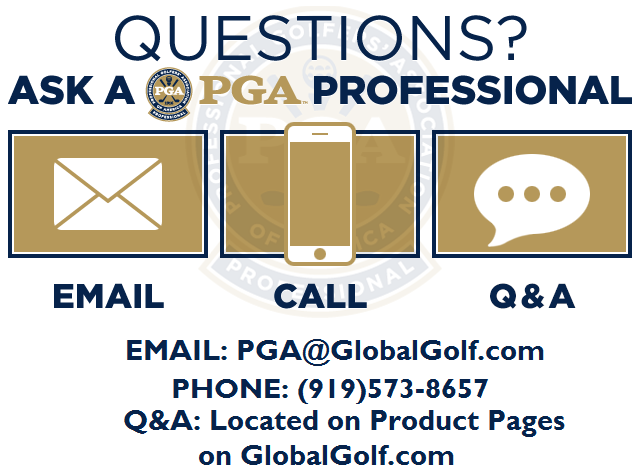 Feel free to reach out to one of our PGA Professionals on staff for answers to other questions you may have. Happy Holidays!